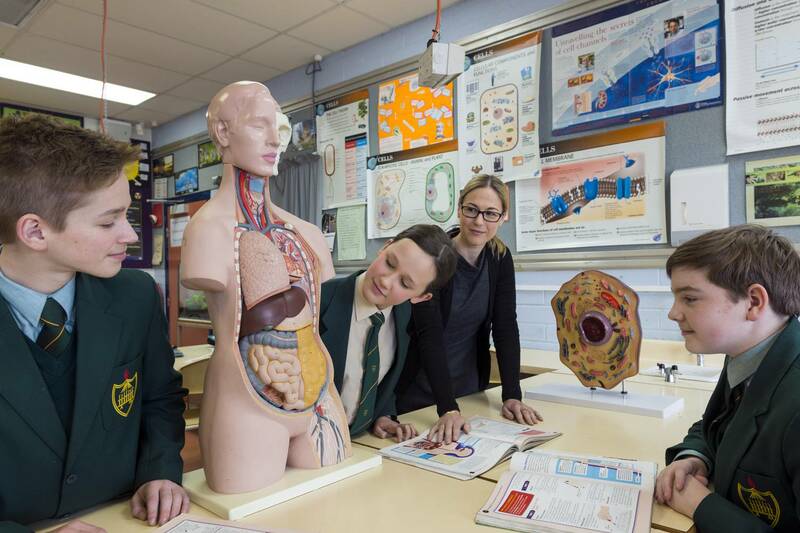 At Temple Christian College we offer an exciting and broad range of subjects (STEM inclusive) in our Middle School programme ensuring that all students have access to a thorough preparation for study at Year Levels 11 and 12. During the second semester in Year 10, all students wishing to complete their SACE certificate participate in a programme of preparation for the selection of courses required for Stages One and Two. Details relating to the full schedule of compulsory and elective subjects offered within the Middle School Years can be accessed via the Curriculum Handbook featured within this section. At Temple Christian College students have the ability to follow a number of different pathways (SACE, ATAR and VET) as they journey through their senior years. From Year 10 we offer a programme of preparation in Semester Two for the selection of courses in Stages One and Two of the South Australian Achievement of Education (SACE). Within subject’s students are advised of options for SACE studies and courses beyond Stage Two of the SACE. In addition, Temple offers a programme of Course Counselling involving students, parents, subject teachers and course counsellors. Primarily the Diverse Learning Department works with those students at the extremities of the learning spectrum; those requiring additional support and those needing extensions. At Temple Christian College we acknowledge that students do not all have the same needs when it comes to learning. In any class, the abilities of students as learners will vary and it is our passion to work with students, teachers & parents to promote the inclusion of all students in school activities, both in and out the classroom. Through their journey at Temple Christian College students will participate in a number of organised camps and excursions. Parents will receive comprehensive information prior to each of these event from the teachers involved and often copies of this information will be published online. The Student Planner contains an annual consent form which will be signed at the start of each New Year to cover the majority of excursions scheduled. Temple Christian College offers Dance as part of the curriculum from Years 9 -12 which includes SACE Stage 1 and Stage 2 Dance. Students are trained by highly experienced teachers in a variety of genres. Our dance space has sprung floors and is equipped with a full wall of mirrors, barres and sound system. At Temple Christian College the Visual Arts are supported with well-structured teaching and learning activities that provide all students with opportunities to develop their personal capabilities in the areas of creativity, knowledge, innovation, awareness and practical skills. Consistent with the Australian Curriculum, students from Year Levels 7 & 8 begin to participate in structured art, craft and design lessons which can lead to specialised selections during the senior years of 11 and 12.